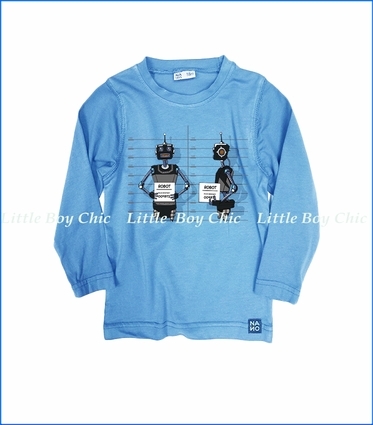 Programmed for futuristic style, this playful graphic tee by Nano displays a robot mug shot. Long sleeves. Quality cotton is sturdy and durable with a bit of stretch for comfort and fit. Crew neck.